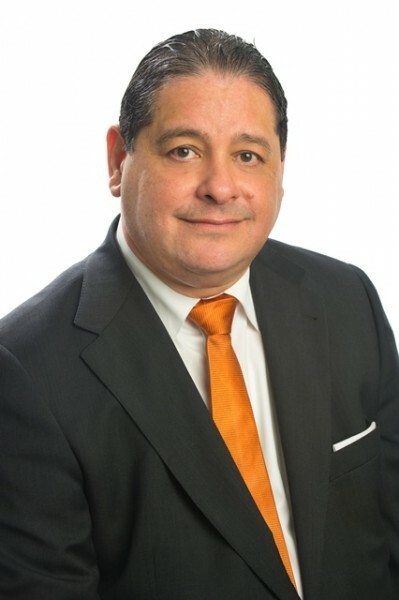 Adán Arjona has been in private practice at the firm since 2010, focusing in the areas of Administrative Law, Procedural Law, Litigation and Arbitration. He served as Justice of the Supreme Court of Justice in the Republic of Panama’s Judicial Branch, and is widely published. He is a member of the Instituto Panameño de Derecho Procesal, Instituto Iberoamericano de Derecho Procesal, Instituto Panamericano de Derecho Procesal, American Foreign Law Association, Inter-American Bar Association, Panamanian Bar Association, Asociación Panameña de Arbitraje; Instituto Latinoamericano de Estudios Avanzados; Asociación Internacional de Derechos de Seguros (SEAIDA) and the Association of Trial Lawyers of America.